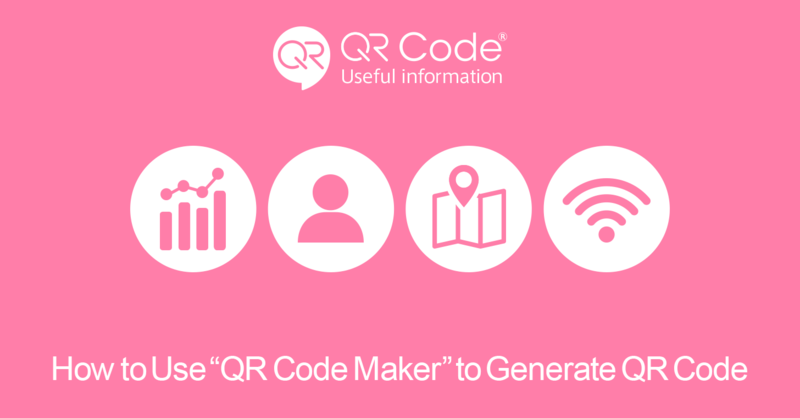 “QR Code Maker” is free QR code generator for commercial and personal use. 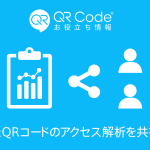 The tracking and analysis functions provide extensive real-time statistics for QR codes. 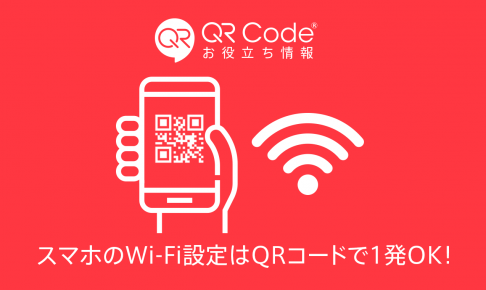 Also, this is official site of DENSO WAVE INC which developed QR code and arara INC.
How easy! 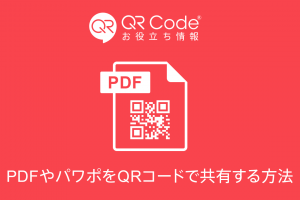 Just enter a website URL or any links. 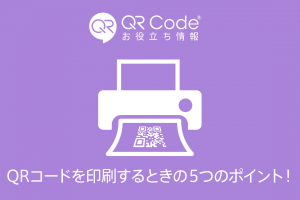 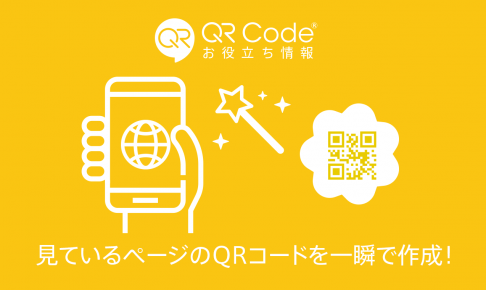 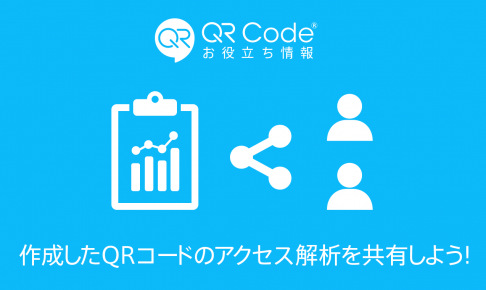 You can generate your QR code in 3 seconds! 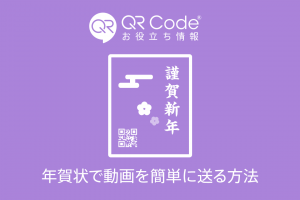 Just enter your text in the text box. 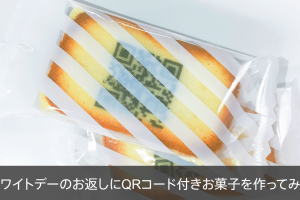 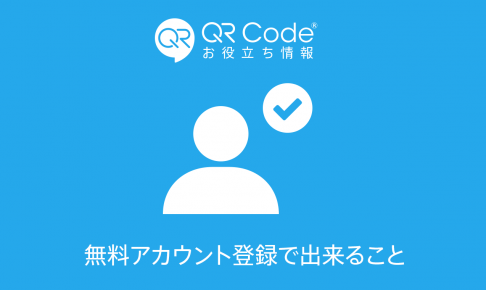 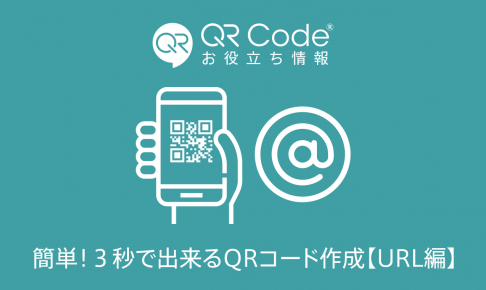 The QR code will be generated automatically. 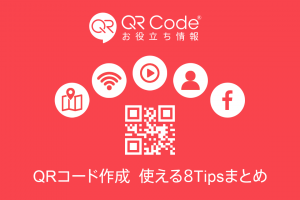 Quick and easy! 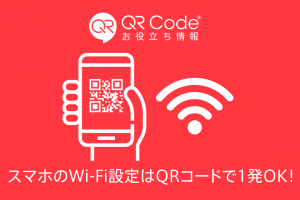 QR code will connect your guests to your Wi-Fi. 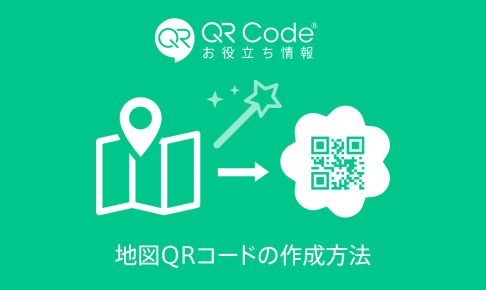 How to generate a map QR code. 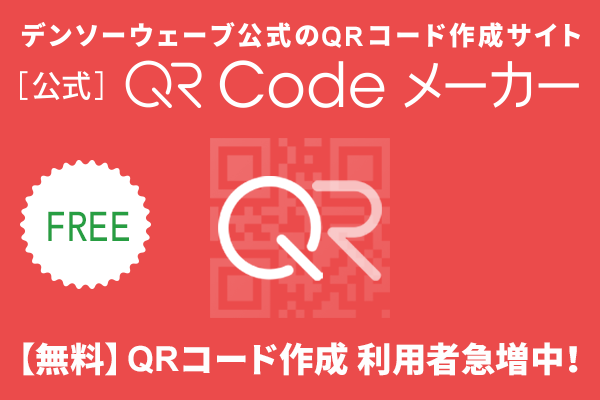 Free QR Code Generatorcreates multiple URL QR code. 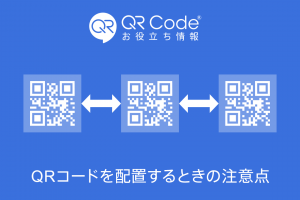 You can put one or more URLs in a QR code. 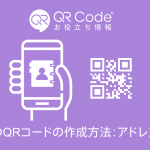 All generated QR codes are preserved as the list. 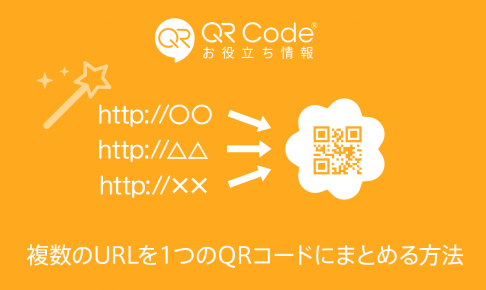 By setting bookmarklets, you can generate a QR code of the website page you are watching in a moment. 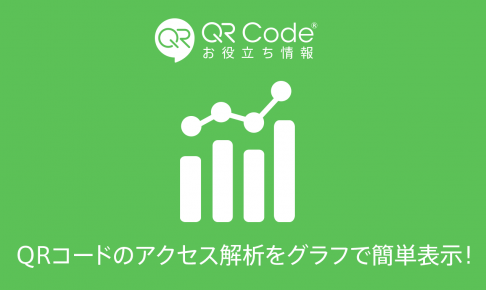 You can see all traffic analysis of your QR code with analytics page. 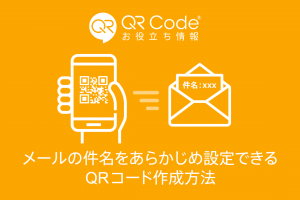 Only you enter the e-mail adress you want to share the QR code, you can share traffic analysis.